05/02/2019 (10:00PM - 11:00PM) (Thursday) : SNOOP DOGG GUEST STARS -- When a pop star is assaulted in her home, the SVU investigates the public feud between her rapper husband (guest star Orlando Jones) and a competing recording artist (guest star Snoop Dogg). Meanwhile, Fin's (Ice T) family ties to a suspect takes him off the case. 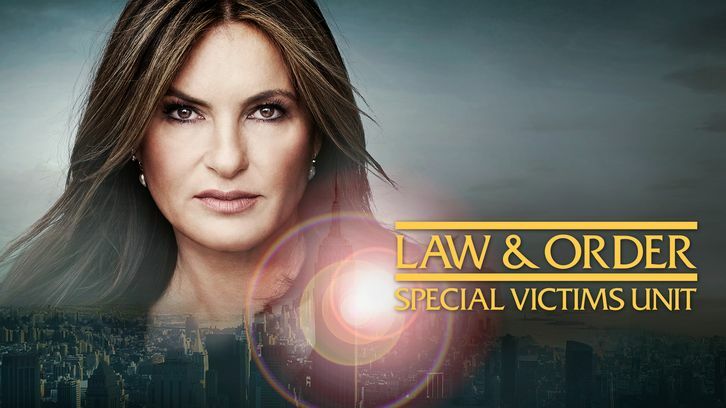 Also starring Mariska Hargitay, Kelli Giddish, Peter Scanavino and Philip Winchester. Also guest starring Amber Stevens West (Dallas Monroe), L. Scott Caldwell (Jo Anderson), Deandre Leatherbury (Andreas Harper), Elizabeth Tate (Vickie Lewis) and Milan Marsh (Lexie Monroe).